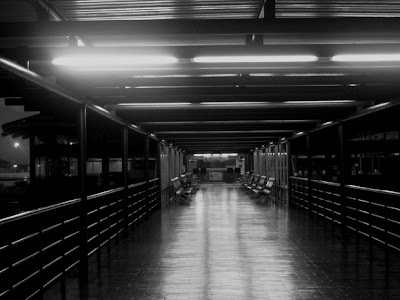 Last Thursday morning, my husband and I had reached Soekarno Hatta Airport (Jakarta, Indonesia) at 04.30 am. After checked in, we waited for 06.00 am flight time at an open hall among gates. yes, that is how it looks in the night. Deserted. another nice pictures from you, lina. like the first one. thanks for sharing.. Excellent shots. 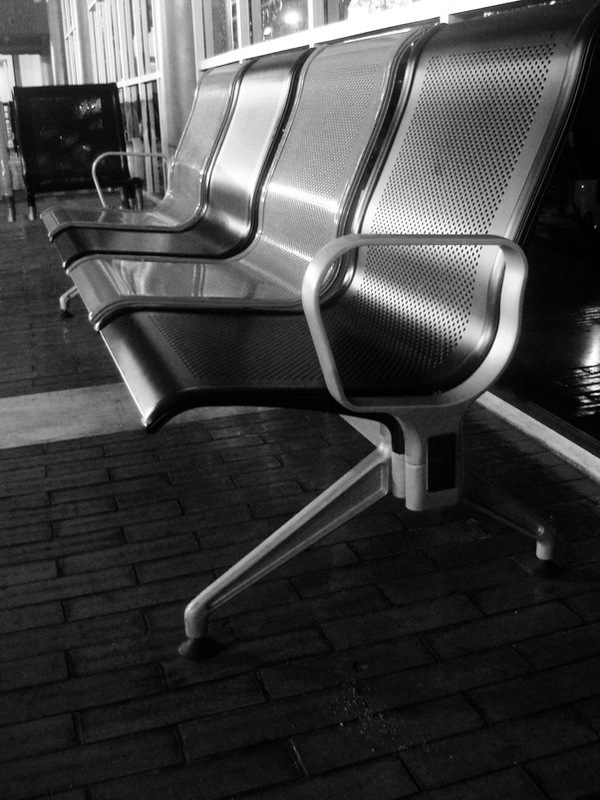 Airports are no fun to wait in at such antisocial hours. Fashion lovers from various areas of the globe admire this classiness of such gorgeous exploring flats. [url=http://www.isabelmarantshoes.co.uk/]Isabel Marant Sneaker[/url] is a masterpiece of shoe-making. The isabel marant tennis shoes have passed away alongside more and more with great and decent popularity. isabel marant bekket sneakers ebay is definitely the major you for sporting activities! [url=http://www.isabelmarantshoes.co.uk/#4310]isabel marant perkins[/url] are always giving surprises to every customer, within new elements adding to the shoes, you can pick the style which is adorned with eye-catching fringe details, low wedge subtly also gained to perfect it's entirety look. We provide you with massive volume designer Also You can buy the top quality and huge [url=http://www.isabelmarantshoes.co.uk/#9985]isabel marant women shoes[/url].